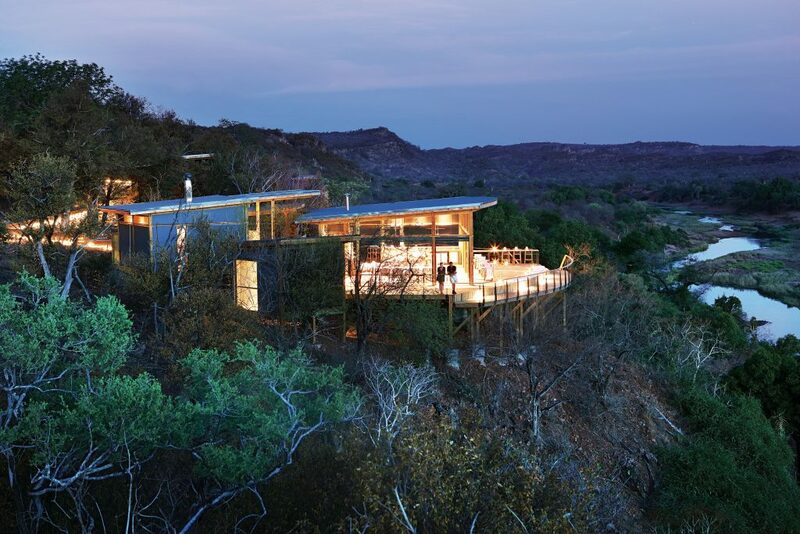 Rare Earth Retreats is a portfolio of seven distinct game lodges, country houses and boutique coastal hotels, each carefully selected to offer the most immersive experiences in South Africa. The ultimate circuit to experience the country’s highlights – bush, beach and winelands – Rare Earth Retreats has cherry-picked the very best accommodation and experiences, curating a collection at a smart yet accesible price point. Guests will be treated to unparalleled wilderness from a treetop bush retreat or solar-powered satellite lodge, the best of Cape Town’s Camps Bay coastline and Plettenberg Bay’s top Blue Flag beaches, as well as untapped winelands from a provincial wine farm homestead in the beautiful surrounds of Kay & Monty’s vineyards.